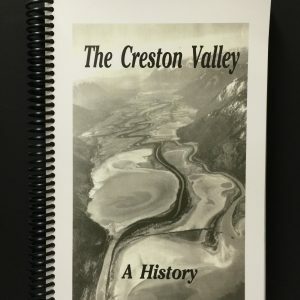 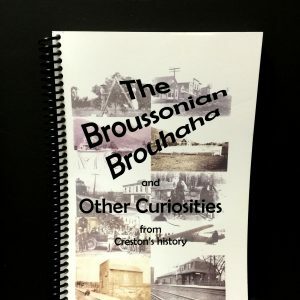 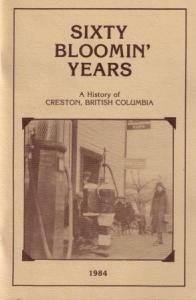 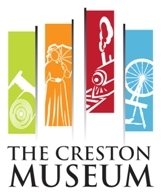 Our third volume of stories about the Creston Valley’s history. 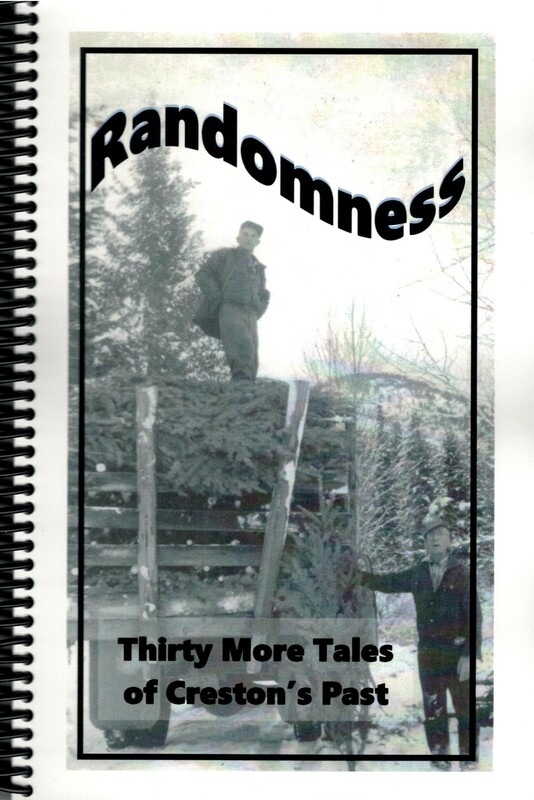 The first was Curiosities; then we had Diversions; and now we’re on to Randomness. 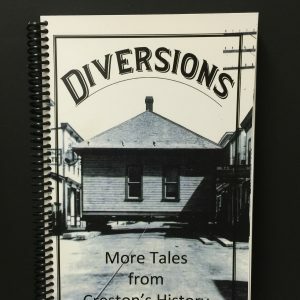 Here you’ll find accounts of everything from historic snowfalls to how a cliff got its name.